Hi everybody! Happy St. Patricks's day! Today we had a family come into the office with a 13-year-old boy who is experiencing knee pain in both knees. This young man play soccer three times a week, and is quite active on his non-soccer days as well. Dr. Michael performed a postural and foot exam on him and diagnosed him with jumper's knee (Ddx Patello Femoral Syndrome). 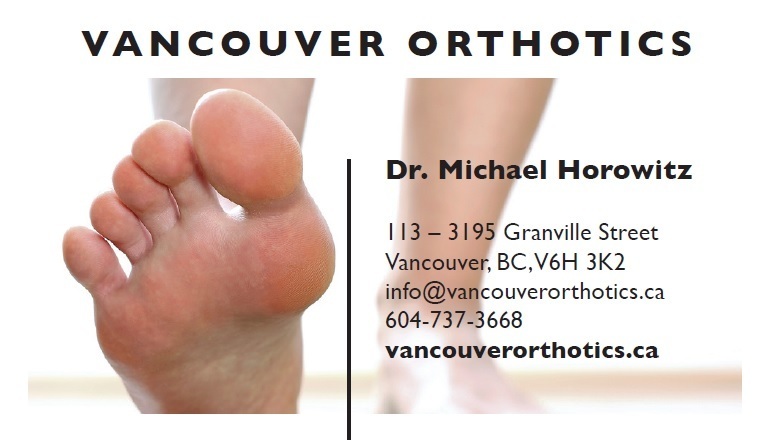 Custom orthotics have been recommended coupled with adequate rest, warm-up, cool down, and stretches. What is the most effective patello-femoral syndrome treatment? What exercises & stretches do you recommend for knee pain? What symptoms are most commonly associated with patello-femoral syndrome? 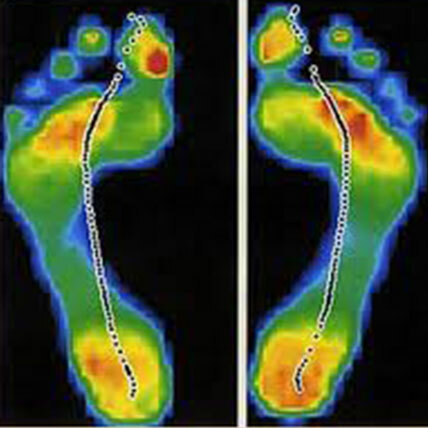 What what shoes are best for patello-femoral syndrome? 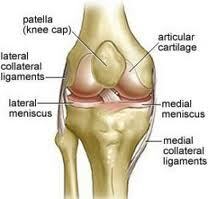 Where can I get medical hardware for my knee pain? Should I purchase a knee brace?